Usually lack of reporting is not because of intentional negligence but usually comes from lack of time or lack of understanding. For both situations, the theoretical solution is simple – simplify and consolidate your reporting. However, in practice, this solution is not always so easy to achieve. Luckily there are tools and partners out there to help you make effective reporting more achievable and manageable. When choosing a reporting tool, you need to find what works best for your needs and skill levels. A great tool to start with is Google Data Studio. This platform is easily customizable, it can give you a big picture or granular view of metrics that matter to you, it’s easy to use and it can sync with a huge variety of data sources. Google Data Studio allows you to sync multiple data sources to the platform so that you can go through your reporting from a central location. The best part about Google Data Studio, it’s free! But what about those of us who work with an agency or outsource our digital marketing management? If your partner does not automatically offer you reporting, be sure to ask for it and define what you want to see on a regular basis. If you need help determining your key performance indicators or KPIs, your partner should be able to help you determine what to measure. Agencies and third-party sources worth partnering with will also be transparent and forthcoming with your reporting. If you don’t understand something, you should be able to ask for clarification, and your partner should be able to scale their reporting to meet your needs and skill level. Also, if something seems fishy in reporting, it probably is, so that is another good reason to always ask questions. Now that we have an idea of what tools to use and what you can expect from an agency or outsourced partners, how should you break down your reporting so that you can get meaningful information from it? 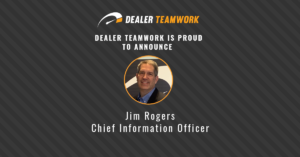 Let’s take Dealer Teamwork’s standard reporting offering for automotive dealers as an example. 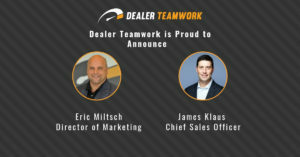 Here at Dealer Teamwork, we have tailored our standard reporting offering to meet the needs of the masses without compromising the ability to dive deeper into the metrics. We do this by leveraging Google Data Studio and breaking down the reporting into three main views – SEM, SEO, and conversions. The SEM portion is synced with the client’s Google Ads account so that they can have a real-time view of their campaign performance. The SEO portion is connected to the client’s Google Analytics to see how non-sponsored aspects of their digital presence are performing. And finally, the conversions page is broken down into high, mid and low funnel conversions. This segmentation allows users to look at paid versus organic performance and to see how both contribute to ROI (or conversions). 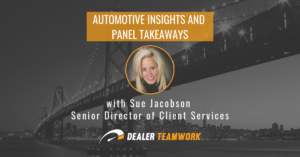 Dealer Teamwork has a standard layout of the three views in the Google Data Studio dashboard, but by leveraging this flexible reporting tool, it is easy to customize to meet the needs of all clients. To top it off, we give clients real-time access to this reporting so they can see their performance live. All of our reporting was designed to help dealers better answer the million-dollar question, “did my marketing ROI?” That is why the conversion page is so important. By breaking down conversions into high, mid and low funnel conversion activities, clients can see where people are dropping off in their customer journey. Customers in the “researching” phase of the buying process belong to the high funnel group. These types of customers are spending time looking through lots of different vehicle or service options on your website. We measure this by looking at the time on site, VDP views, specials views, etc. Next is the “shopping” phase, or mid-funnel, where shoppers are seriously considering making a purchase. They look at things like finance applications, payment calculators, value your trade tools, etc. And finally, low funnel shoppers are in the “consideration” phase, meaning they are making contact with you either virtually, over the phone or in-person. As you evaluate your digital marketing efforts, look at how shoppers are moving down the funnel and evaluate the performance over time. This will allow you to line up your marketing efforts to outcomes and will help you learn what works and what doesn’t work. Over time, you will be more agile in this creative cycle, but don’t get complacent at this point. The modern shopper is constantly changing, and they are changing faster than ever before. 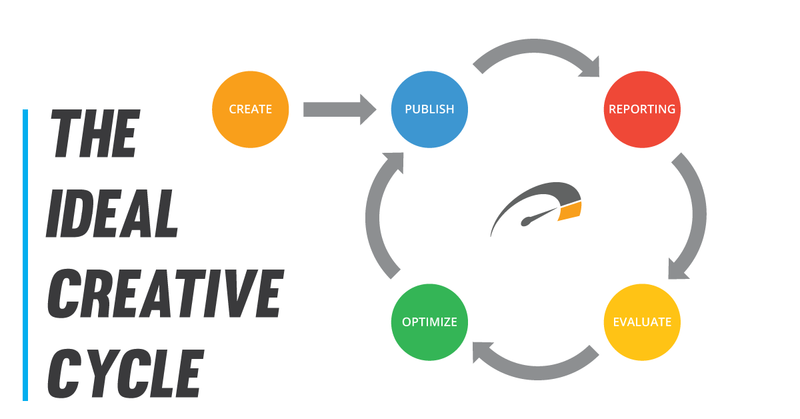 That is why consistent and constant reporting is crucial to the success of your digital marketing campaigns. 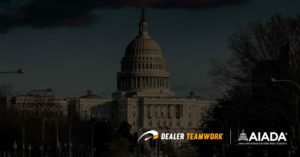 For more information on Dealer Teamwork’s reporting options, contact your account manager or sign up for an educational demo here!